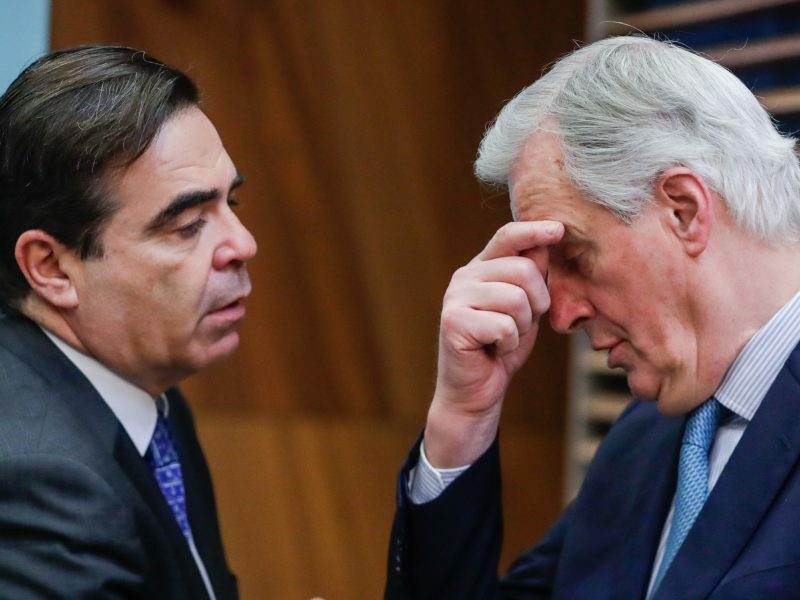 It’s Brexit forever, a billboard endeavour, and Tajani’s less than clever. This week we’re supported by All Policies for a Healthy Europe. 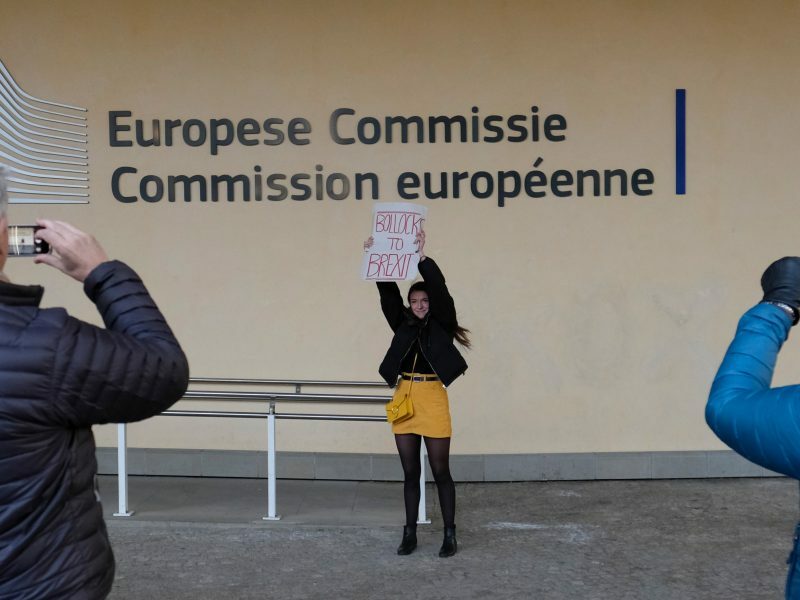 The European Union executive said on Thursday (14 March) Britain will have to justify any request to postpone Brexit beyond the end of this month and that EU leaders would put a priority on avoiding disrupting EU institutions in considering it. 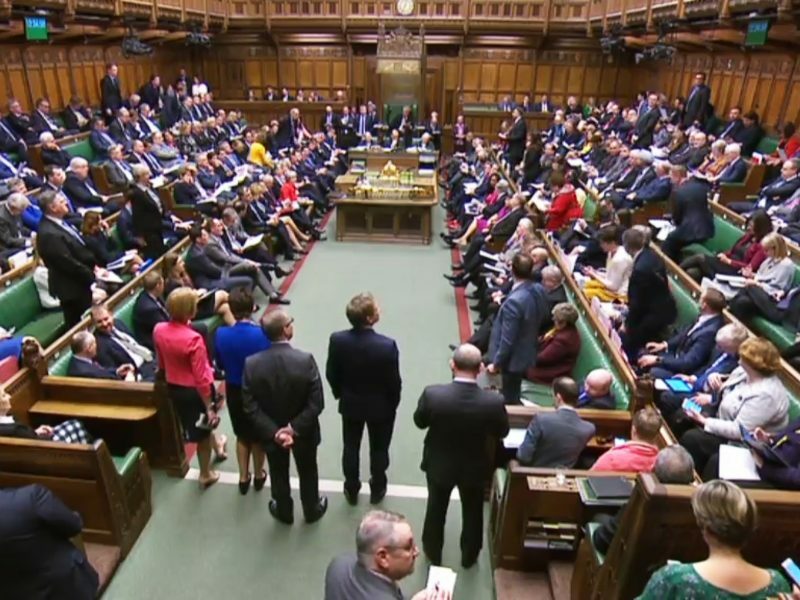 The UK will formally request a delay to its exit from the EU after the House of Commons overwhelmingly endorsed an extension on Thursday (14 March) in a vote whose result means Theresa May’s government has formally abandoned plans for the UK to leave the bloc on 29 March. 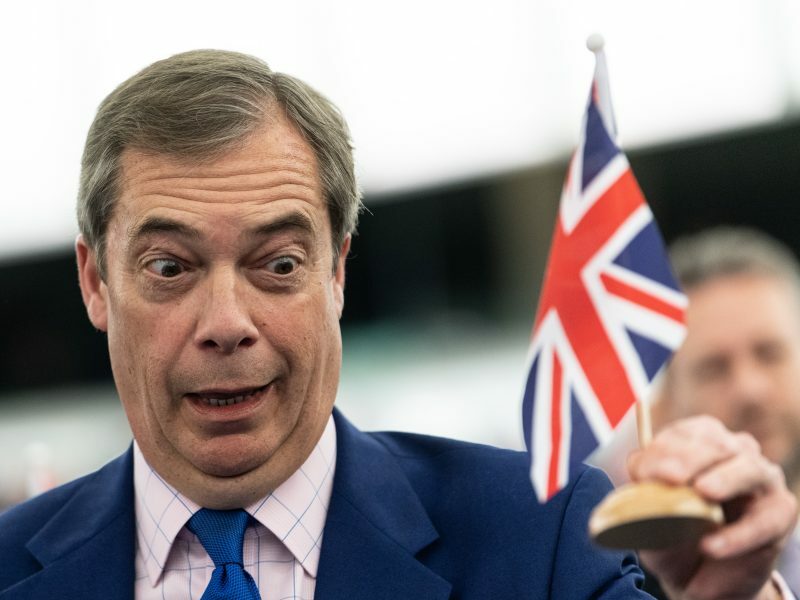 Former UKIP leader Nigel Farage said on Wednesday (13 March) he will lobby EU countries to make sure one of them vetoes a possible extension of Article 50 past the 29 March deadline. 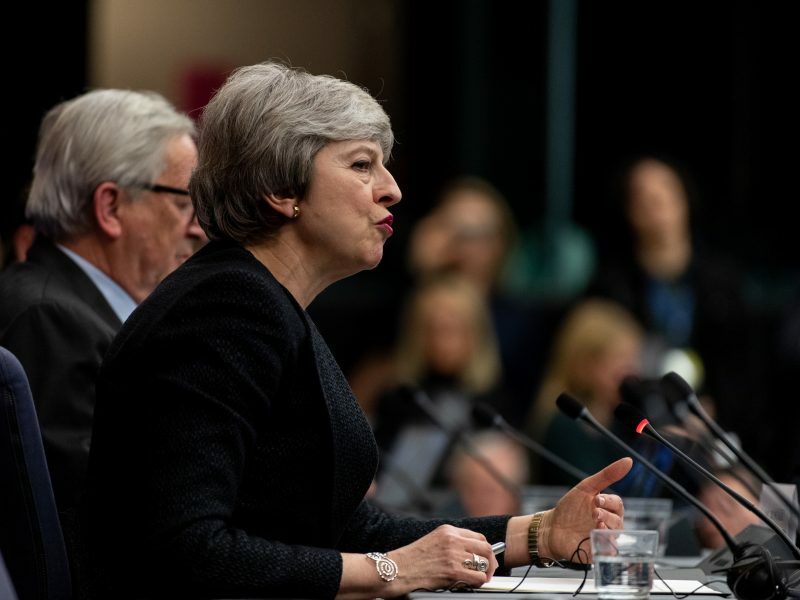 Theresa May warned MPs on Wednesday (13 March) that she could be forced to request a lengthy extension to Brexit talks, which would mean UK involvement in the European elections in May, after suffering another parliamentary defeat to her Brexit plans. 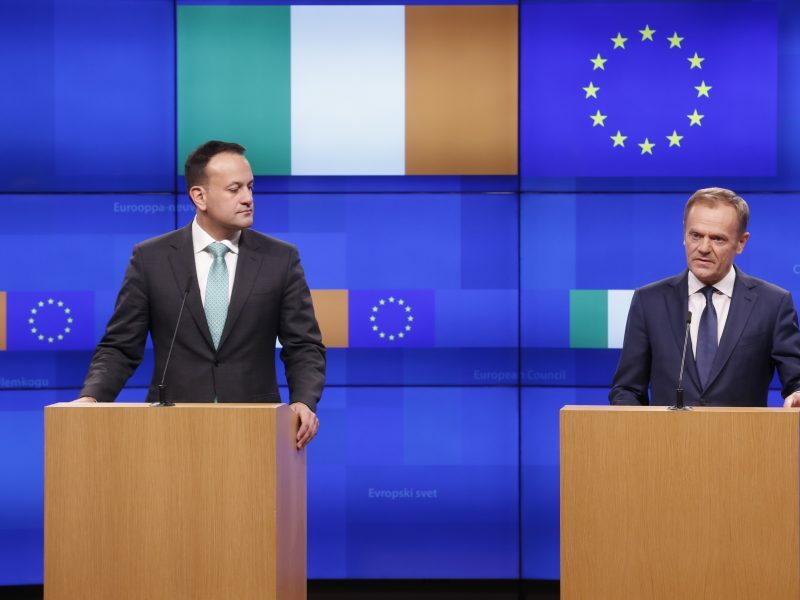 What should the EU do after Brexit, and what should Ireland’s policy be? The terms of Brexit are vital for Ireland. 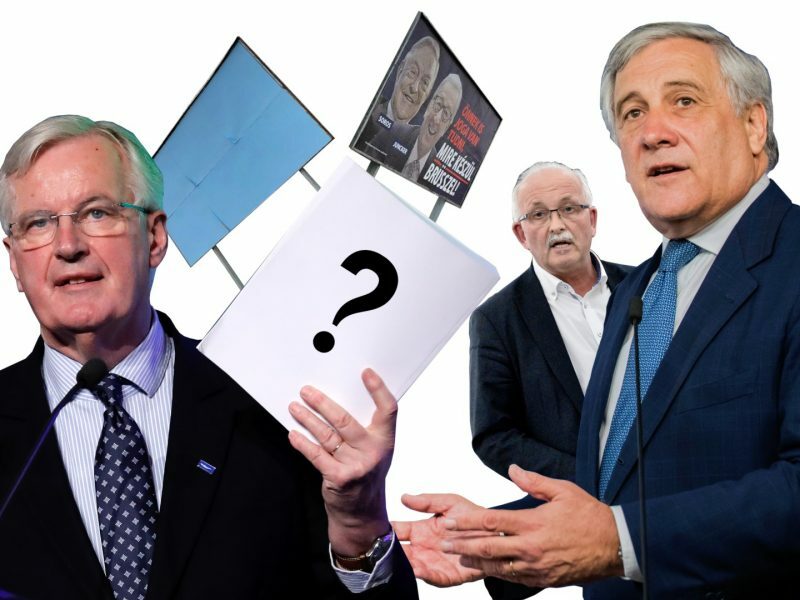 But so also is how Ireland locates itself in the EU after Brexit, writes John Bruton. 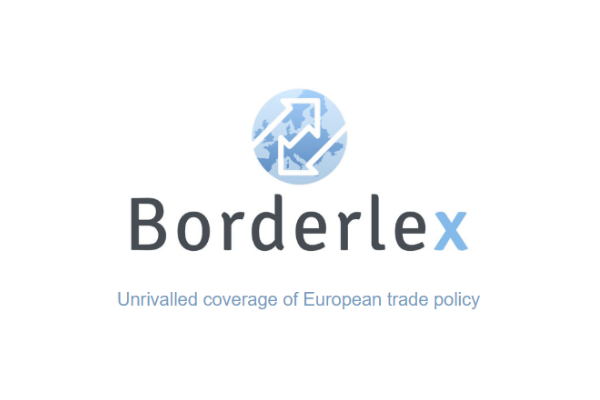 Any request from the UK side to delay its departure from the European Union must be supported by a "credible and convincing justification," Dutch Prime Minister Mark Rutte said on Tuesday (12 March), reflecting growing exasperation on the EU side. 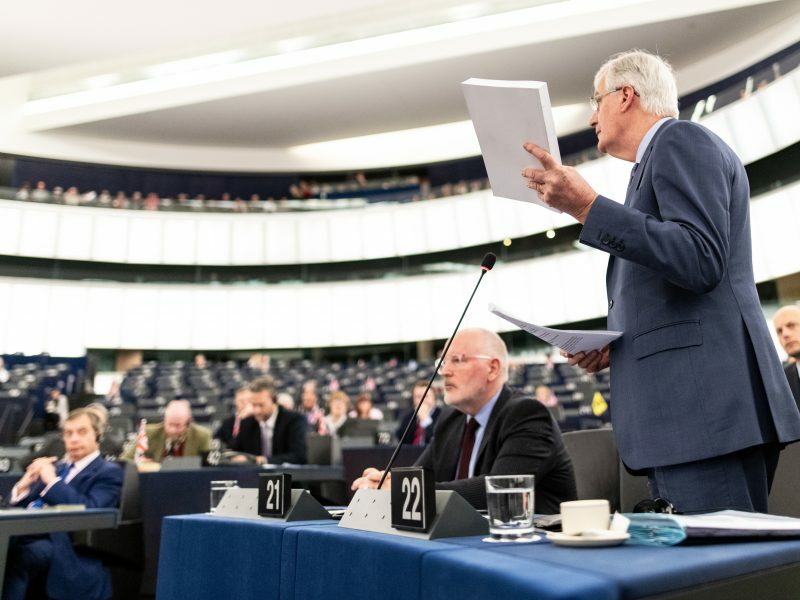 It is now clear that the Brexit deal has not been changed and the demands of the hardline anti-European MPs for the Withdrawal Agreement to be re-opened have been rejected by the EU27, writes Denis MacShane. 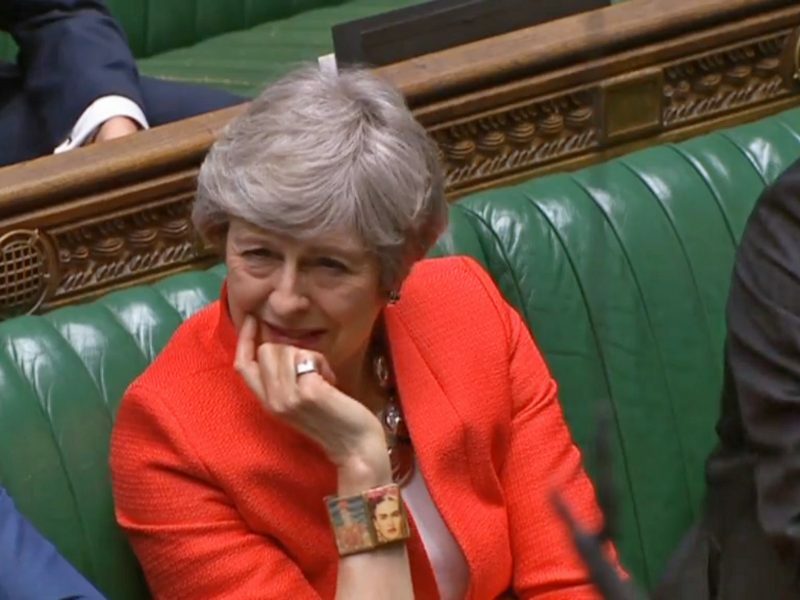 Ahead of Theresa May’s latest push to win last-minute changes to her Brexit deal on Monday (11 March), a UK official told EURACTIV the only thing that could get it over the line was if the UK Attorney General could conclude that the threat of having an indefinite Irish border backstop has now been removed. 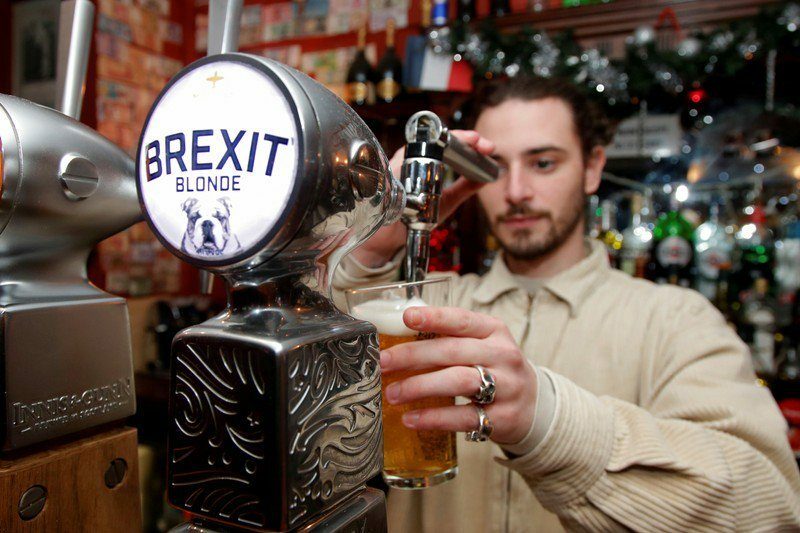 If Prime Minister Theresa May or any other Brit needs some Dutch courage to see them through the fraught final countdown to Britain’s departure from the European Union they need look no further than a Paris pub and its popular “Brexit” beer. 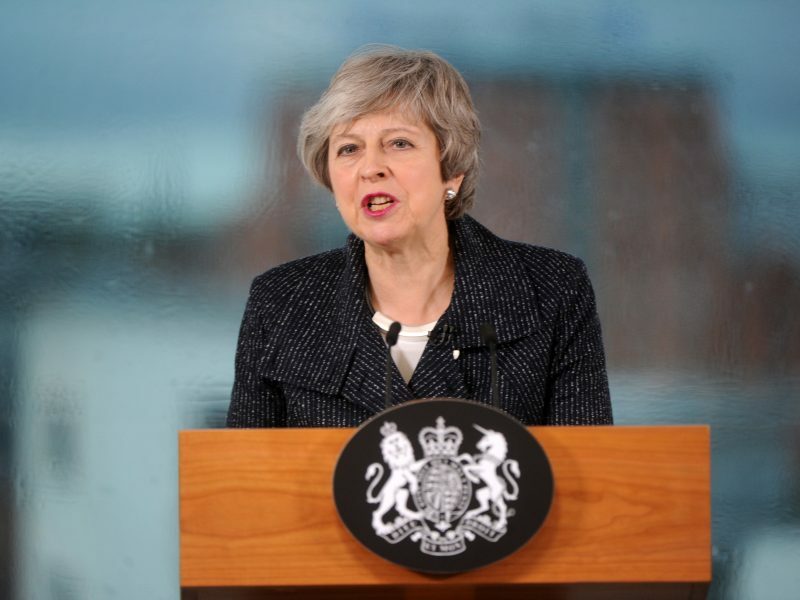 UK Prime Minister Theresa May has secured "legally binding" assurances to her Brexit plans in a bid to win over Brexit rebels in the House of Commons, a day before a meaningful vote takes place amongst MPs. 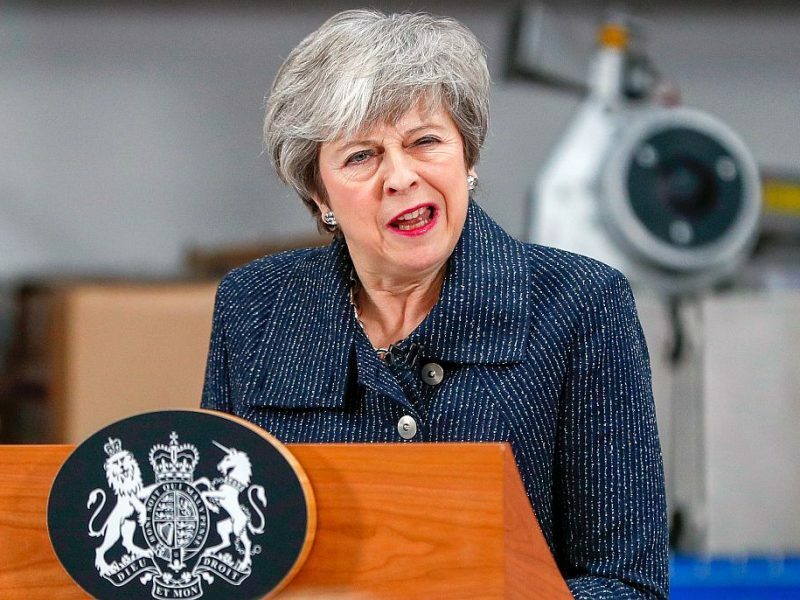 UK Prime Minister Theresa May warned lawmakers on Friday (8 March) that rejecting her Brexit deal next week would plunge the UK into crisis and could lead to it never actually leaving the EU. 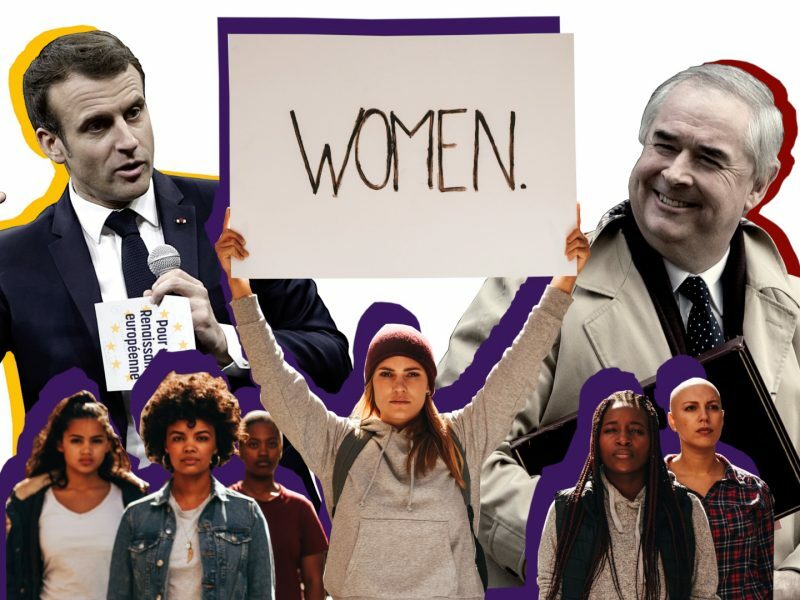 Macron hopes to lead the European way, Brexit talks go badly astray, and we’re celebrating International Women’s Day. This week we are supported by PlasticsEurope. 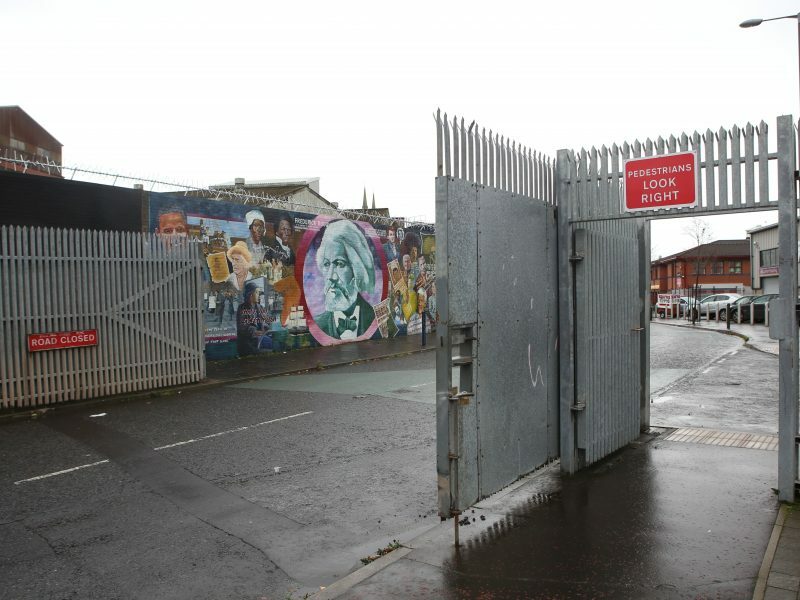 The House of Commons appears set to reject Theresa May's Brexit deal next week after government ministers conceded that little progress had been made on the Irish backstop, a key issue for London that has thwarted the process for months. 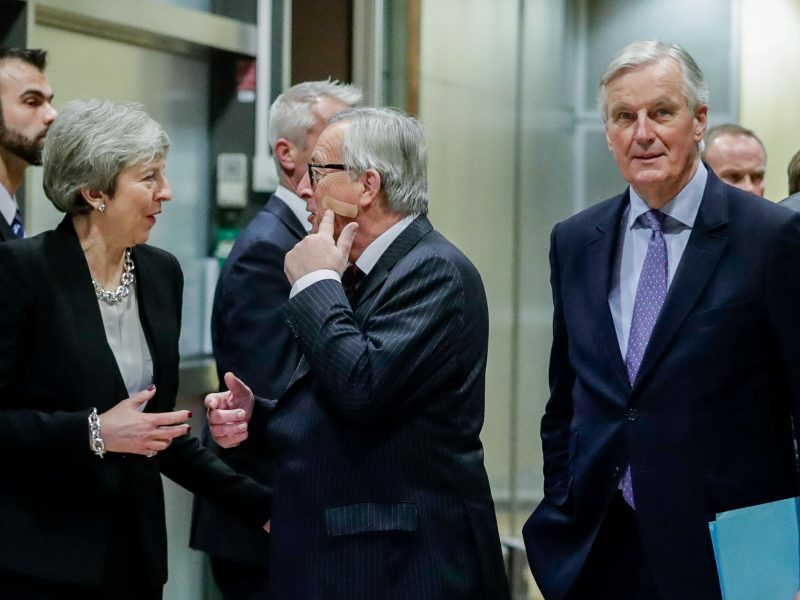 Talks with Britain on amending its divorce deal with the European Union have made no headway and no swift solution is in sight, EU officials said on Wednesday (6 March), a week before British lawmakers must vote on the plan to avoid a chaotic Brexit. 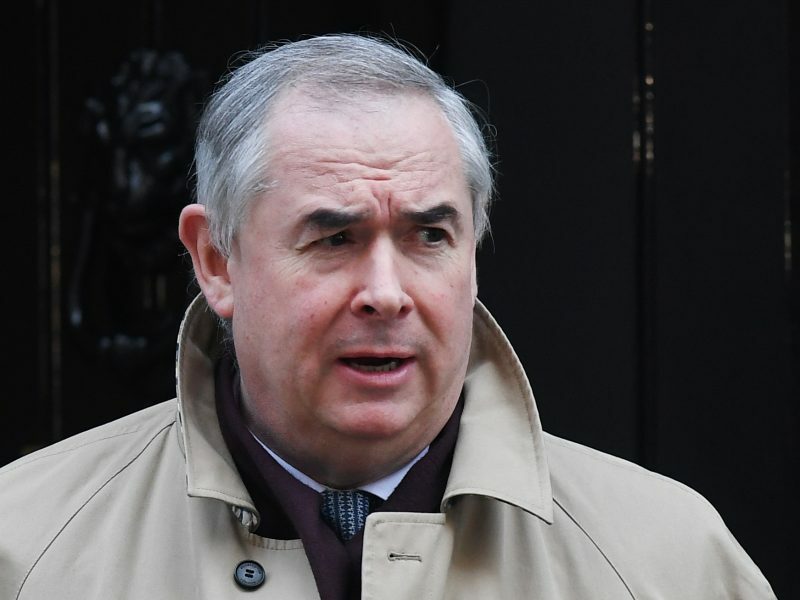 Theresa May’s government is hoping to avoid a three day marathon of voting next week that could pave the way for a ‘no deal’ scenario or delay to Brexit. 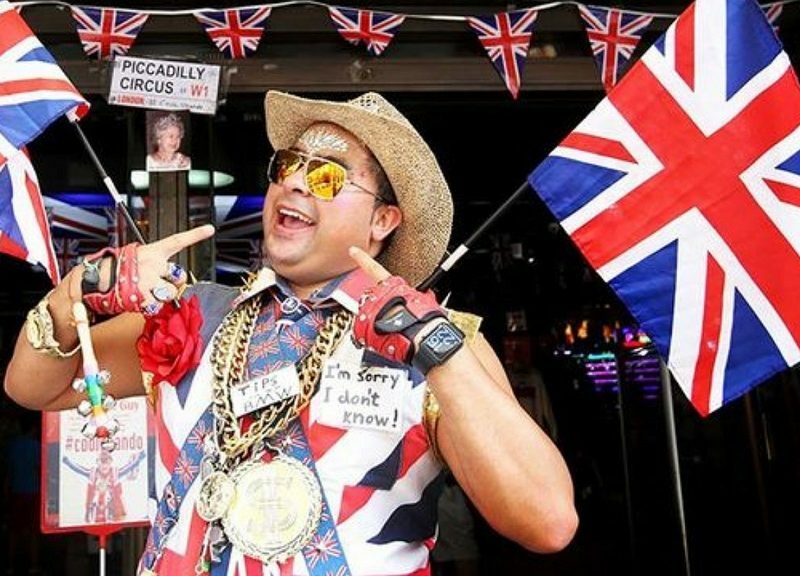 Nigel Farage, the most prominent advocate of Brexit, is calling on Brits to march from Sunderland to London and demand that Prime Minister Theresa May deliver on the UK's withdrawal from the EU. 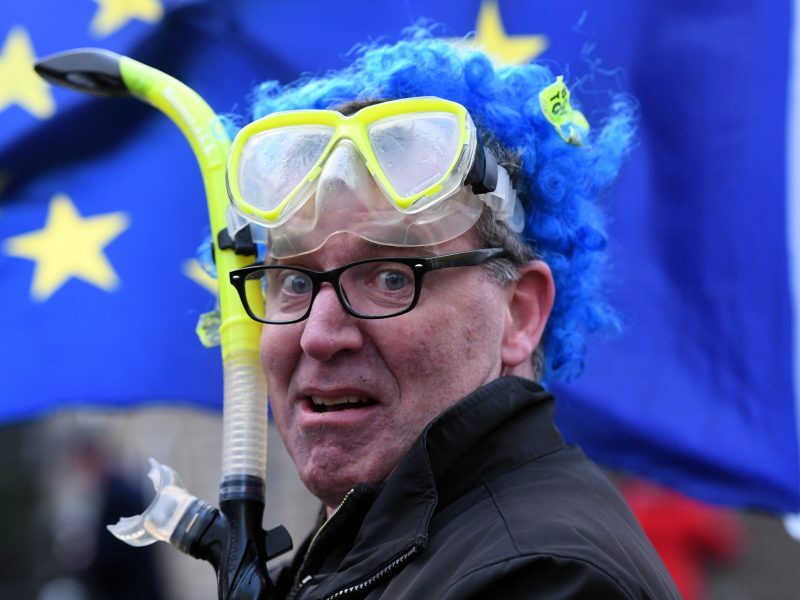 The risks of a ‘no deal’ Brexit may be looming ever larger but its casualties won’t include the roughly 40 British teachers seconded to work in the thirteen European schools, who faced being sacked, and the nearly 28,000 students they teach, hundreds of whom are British. 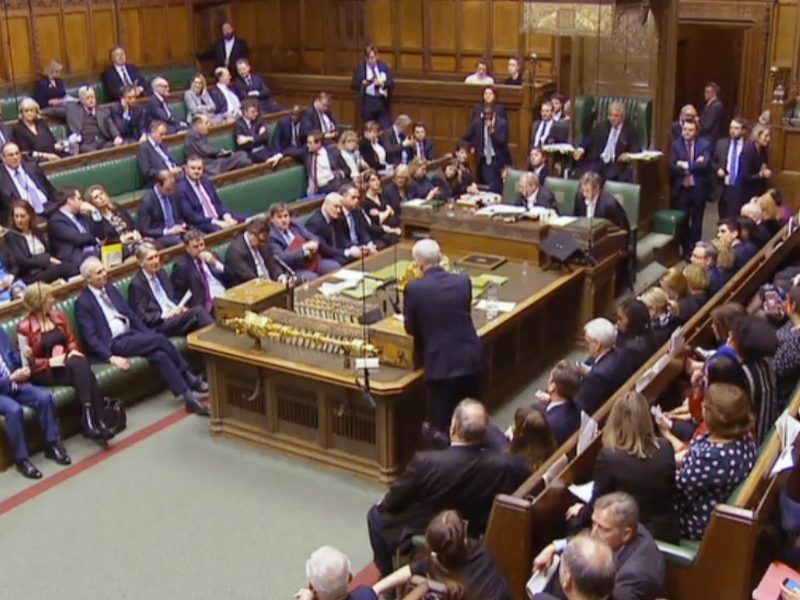 A group of Brexit-supporting lawmakers who rejected British Prime Minister Theresa May's European Union exit deal in January have set out the changes they want to see to her agreement in return for their support. 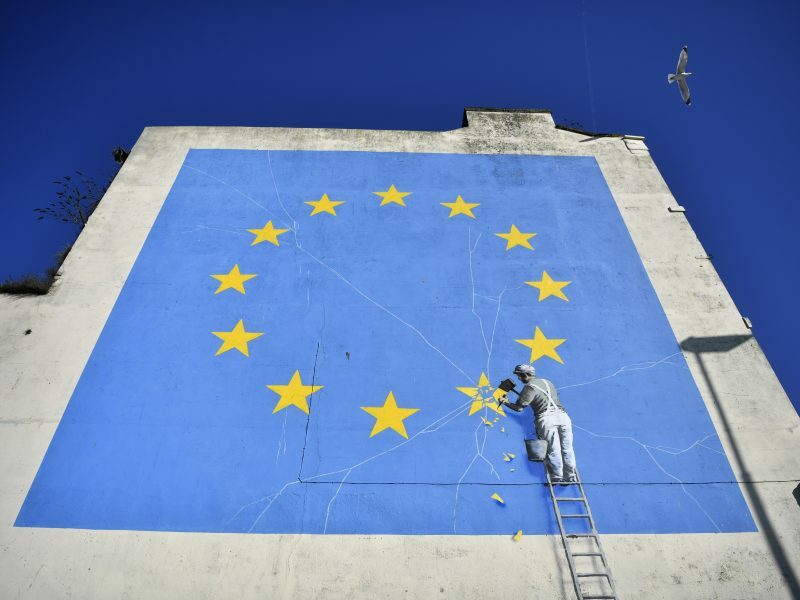 Time is running out as the UK is set to leave the EU on 29 March, and an orderly withdrawal is not yet secured. 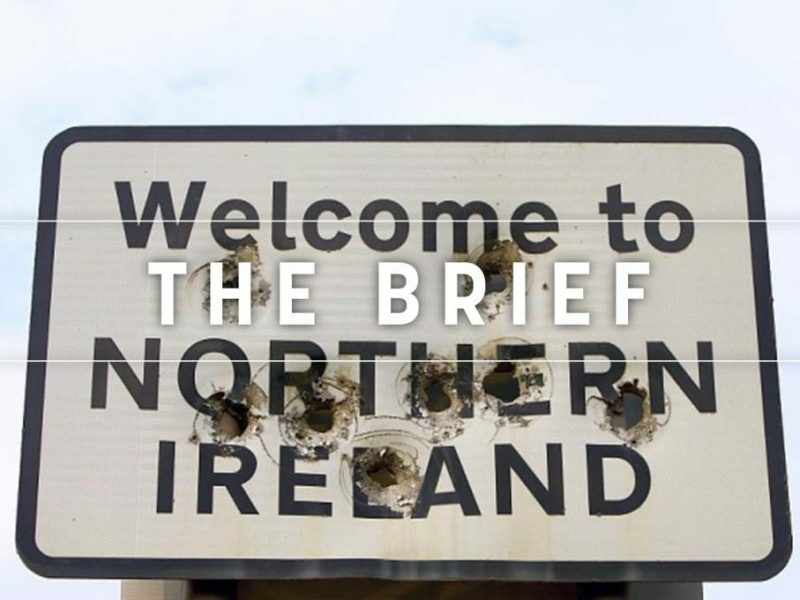 EURACTIV has travelled to Northern Ireland where Brexit is more than a political or economic issue - it is a challenge for peace. 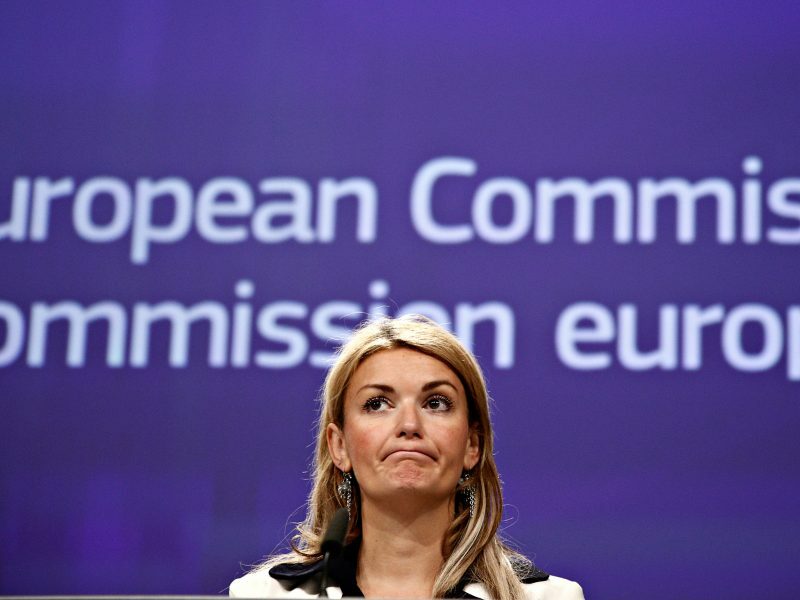 The European Union will not match the UK government’s decision to guarantee the rights of EU nationals in the event of a ‘no deal’ Brexit, and a Commission spokesperson insisted on Thursday (28 February) that the bloc would not negotiate ‘mini deals’.